Nutella is a wonderful, mysterious force for good, and should be celebrated accordingly. Esprezzo is all about fresh, healthy food and organic fair trade tea and coffee, all served up with a bubbly enthusiasm and genuine love of the culinary arts. However, who gives cares when Nutella’s on the cards? Nutella! 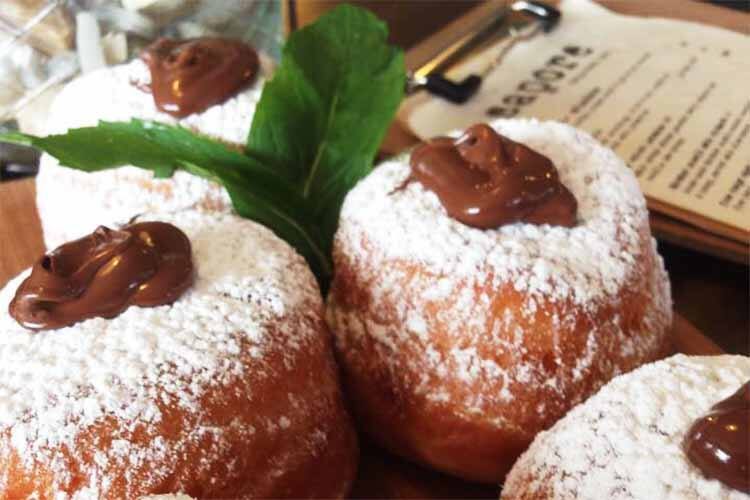 Again, here we have a lovely café that revels in bringing us beautiful food made with fresh, seasonal ingredients and a whole lot of heart, and all we want to do is talk about their Nutella stuff. Are we bad people? Oh well. Nutella! The Alchemist is our favourite Paulo Coelho novel, as well as our favourite song off Iron Maiden’s 2010 album, The Final Frontier. It’s also a wonderful crêperie/French café-type thingy in Northbridge, where the sumptuous crêpes, baguettes and coffee are quickly becoming legendary. 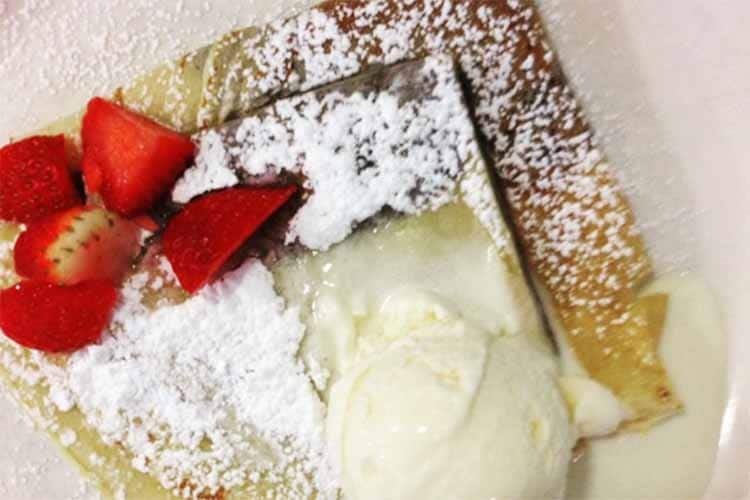 » Best use of Nutella: Crêpes with Nutella, lemon and sugar. 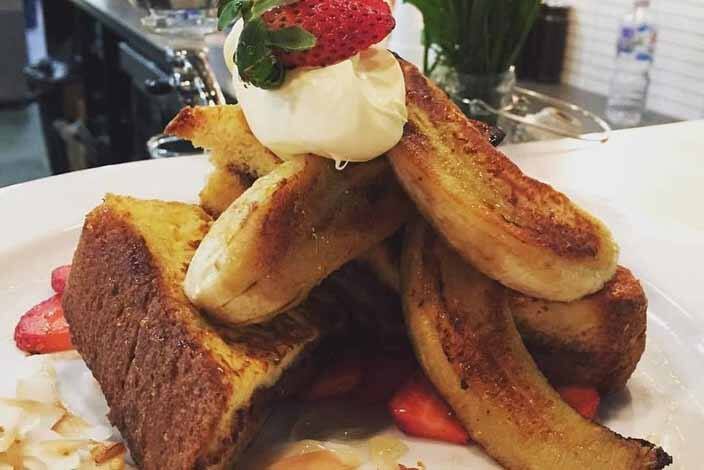 Have you been to The Alchemist? Tell us what you think and write a review. We know what you’re thinking, and the answer’s no. The Solo Pizza crew has not, in fact, made a mockery of all scientific ethics by trying to create a Nutella pizza. They do lots of other nice pizzas though, and their surprisingly good dessert selection makes for an excellent follow-up. 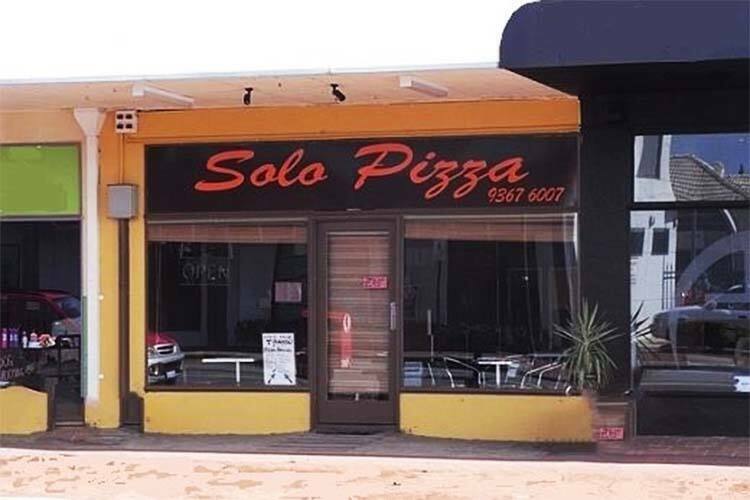 Have you been to Solo Pizza? Tell us what you think and write a review. The only thing better than waffles are pancakes. Well, maybe not better, but similarly as good. Either way, nothing quite beats a deliciously light and fluffy pancake… except maybe a pancake with waffles! 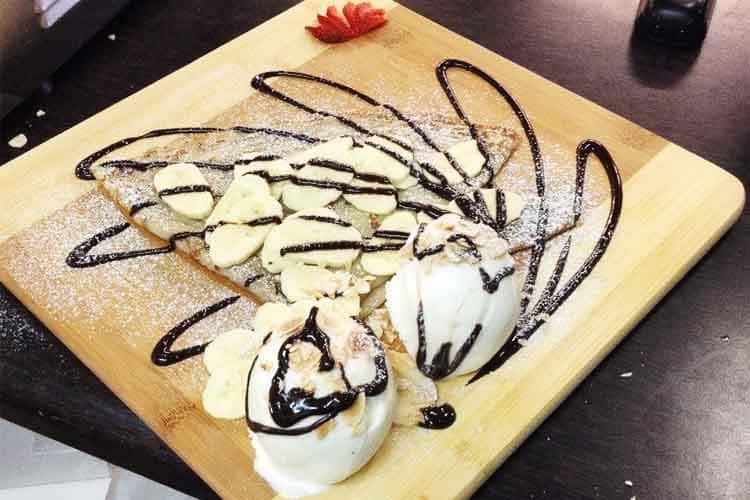 » Best use of Nutella: Nutella pancakes – need we say more?